Some people see adversity where others see opportunity. 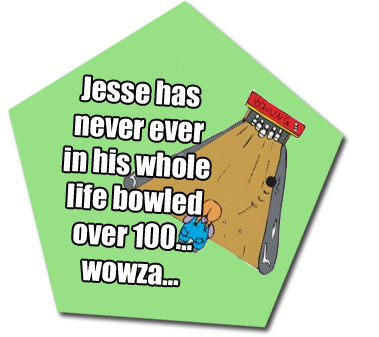 Jesse loves a good challenge and enjoys the chance to progress his skills. When it comes to web development, things move fast. The needs of websites grow exponentially ever year, and the market for devices isn't going to wait for anyone. You're either in the game, or you're out. 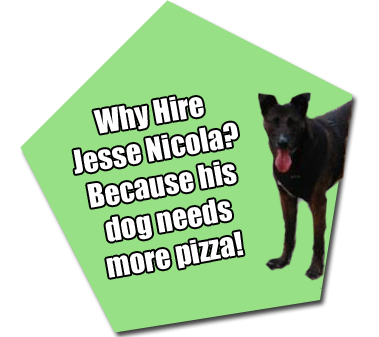 Jesse enjoys working with interesting and complex data sources. Some of his favorite challenges have involved taking complex non-standard data from 3rd party API's and making it work for you! Importing data, storing data, and then making it available via a RESTful API... whatever the challenge, Jesse is on board! Need a Drupal 8 Dev? Look no further. 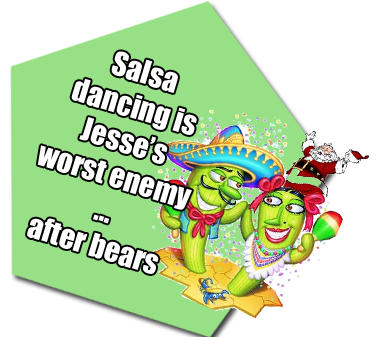 This site was built in a late Beta of Drupal 8 and is a migration of Jesse's old portfolio site in Drupal 6. Jesse has also already ported multiple modules over to Drupal 8. 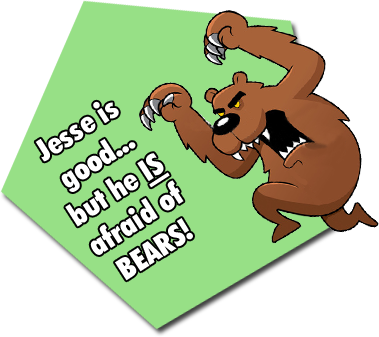 Even further, Jesse is an active participant in the issue queue, and has submitted patches for core and for security issues. Your Resume must be RAD!